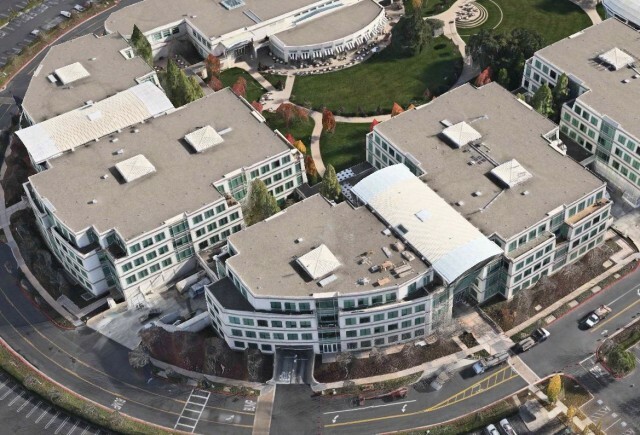 Apple's secretive Industrial Design Studio is on the ground floor of Infinite Loop II, one of the main buildings of Apple's Cupertino campus. 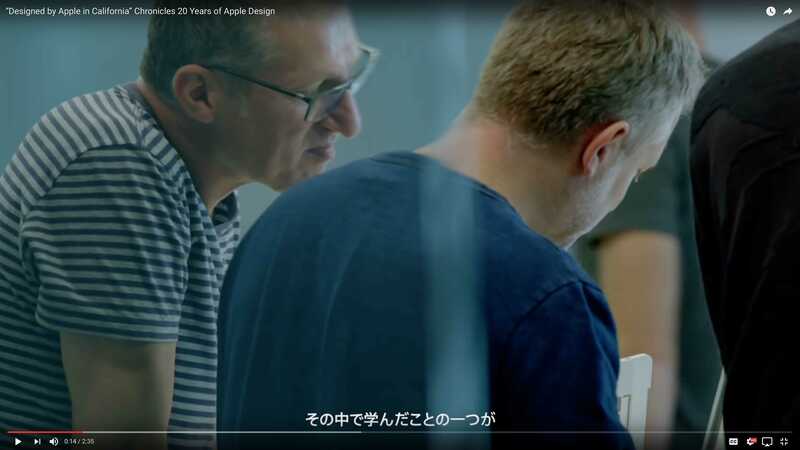 To promote his new design book, Jony Ive has made a video giving a very rare peek inside Apple’s ultra-secretive design studio. The video is only the second one that I know of that shows the inside of the “studio behind the Iron Curtain” — so called because it’s so sealed off from the outside world. (The other was last year’s 60 Minutes episode). 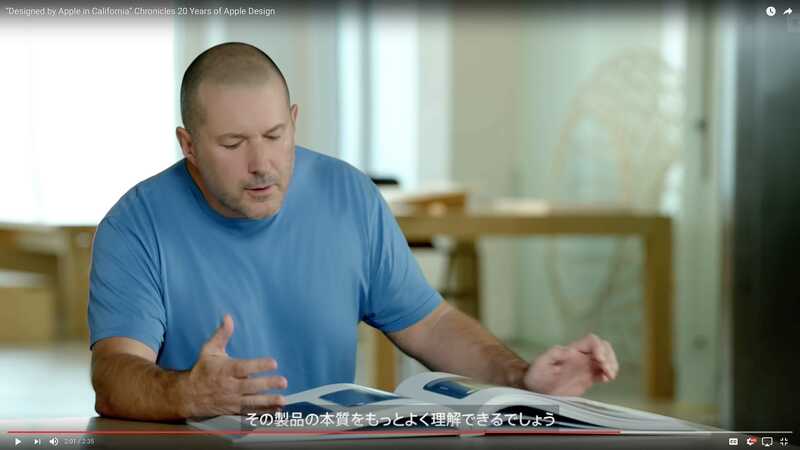 While watching it, I recognized a lot of details that I mention in my book about Jony Ive but I don’t think are generally well-known. So I screenshot the video and made a few notes. Warning: This one’s for the design nerds. 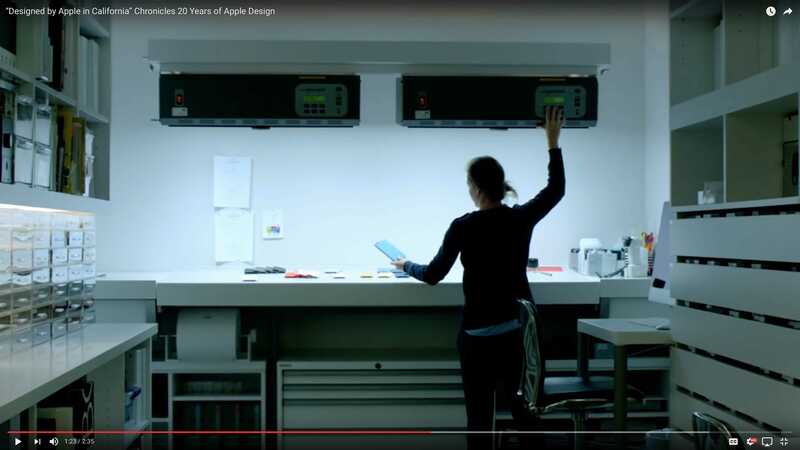 Above is the promotional video for Designed by Apple in California, a book chronicling 20 years of Apple’s industrial design. 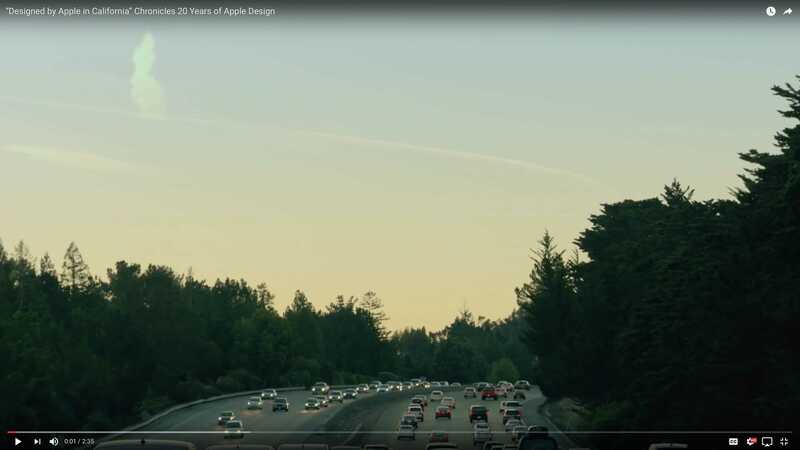 The video opens with a shot of Highway 280, which runs between San Francisco and Cupertino, California, where Apple is headquartered. 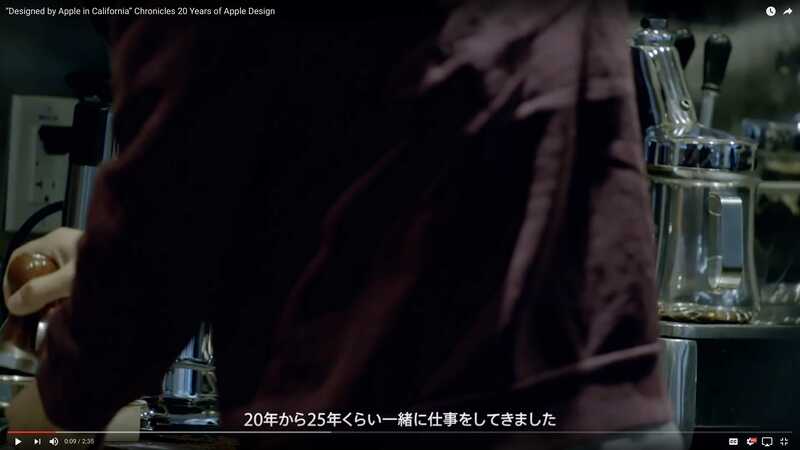 Jony Ive commuted up and down 280 for more than a couple of decades, as did half of the rest of the design team. In fact, I’ve almost got into a fatal crash on 280 when he wrecked his Aston Martin driving home. The first shot inside the studio shows someone making coffee with an espresso machine. 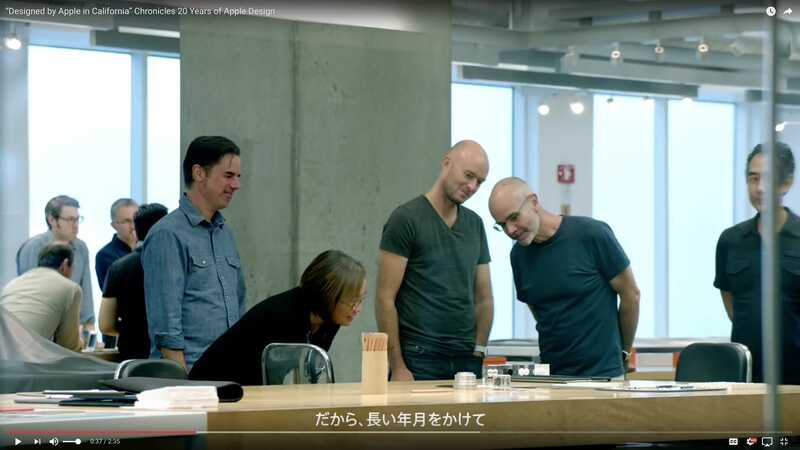 As I detailed in my Jony Ive book and in this post for Tim Ferriss’ site, the designers make coffee for each other before their twice-a-week design meetings. Making coffee is a super-important ritual for the team. This is a shot of the designers’ workstations. 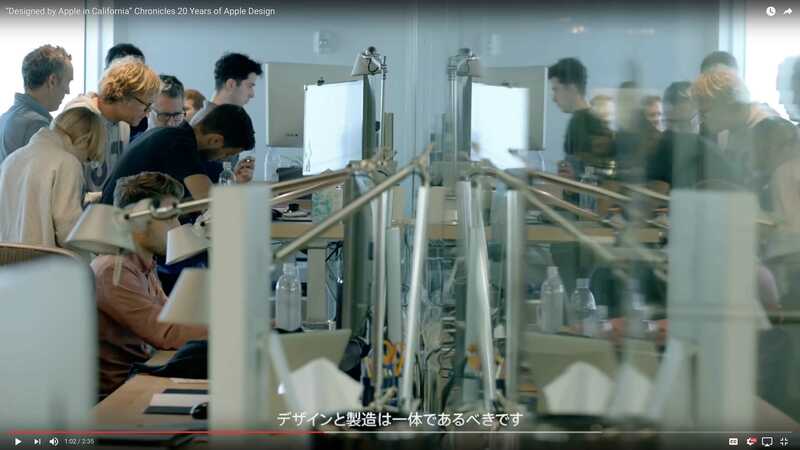 The studio’s 20 to 25 designers work at a long line of workstations equipped with iMacs and Mac Pros. 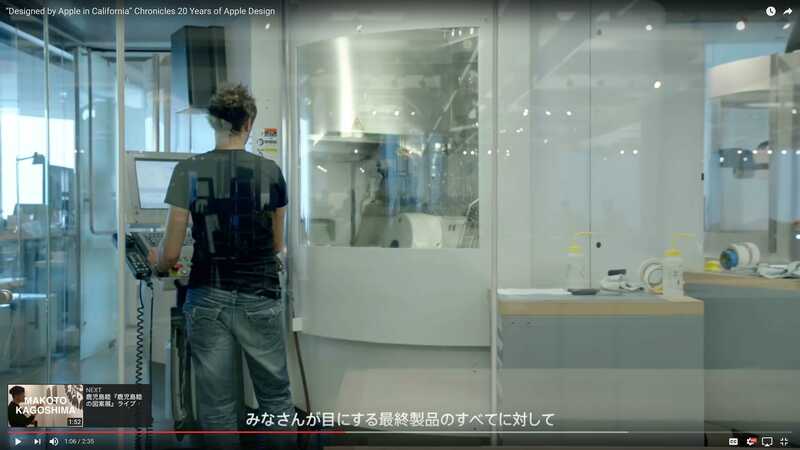 You can see that some of them work on older model iMacs. Almost all the chairs in the studio are Supporto Chairs from U.K. company Hille International (some history here). Ive is on record saying it’s one of his favorite designs. There are no private offices in the design studio, except one that Ive used to use. It’s unclear if Howarth now uses it. You can take a virtual tour of the design studio here. 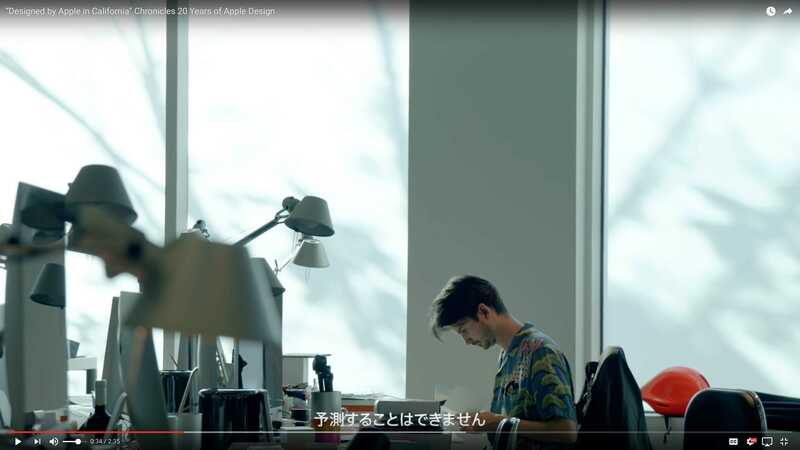 The video above takes you on a virtual tour of the design studio. 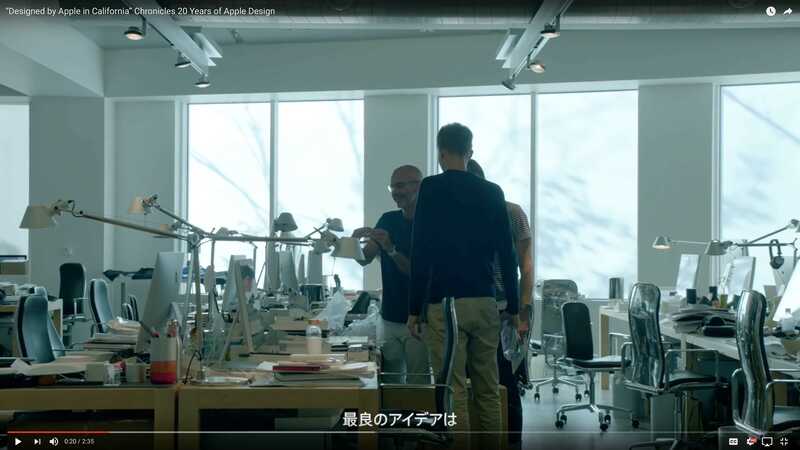 It explains the layout of the studio and how the designers work. 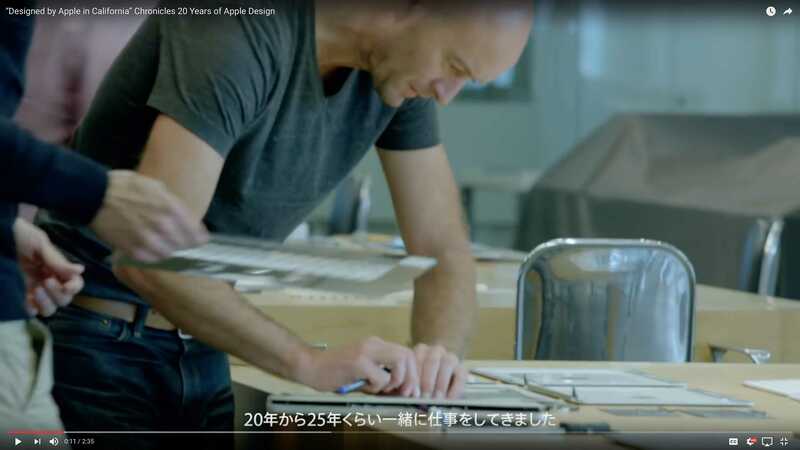 Apple’s designers make a big deal out of their sketchbooks. It’s one of their most important tools. They are constantly sketching, sketching, sketching. 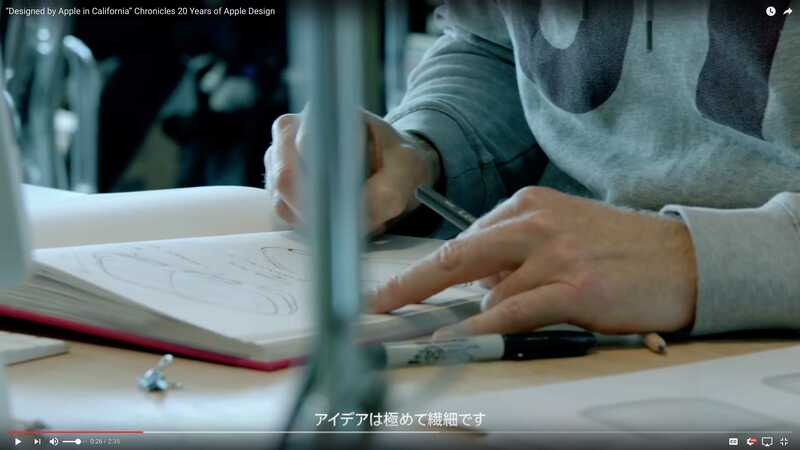 Members of the Apple design team like to use hardbound Cachet sketchbooks by Daler-Rowney, a small British company. The sketchbooks became a focus of the Apple/Samsung trial, when Samsung demanded Apple turn them over but the designers demurred. Another shot of the designers’ workstations. The space is lined with big windows that let in a flood of natural light. They are frosted, of course. Designer Peter Russell-Clarke leads a design review in another section of the design studio that features a half-dozen wooden tables. The tables are loaded with models or prototypes for the designers to chew over and discuss. 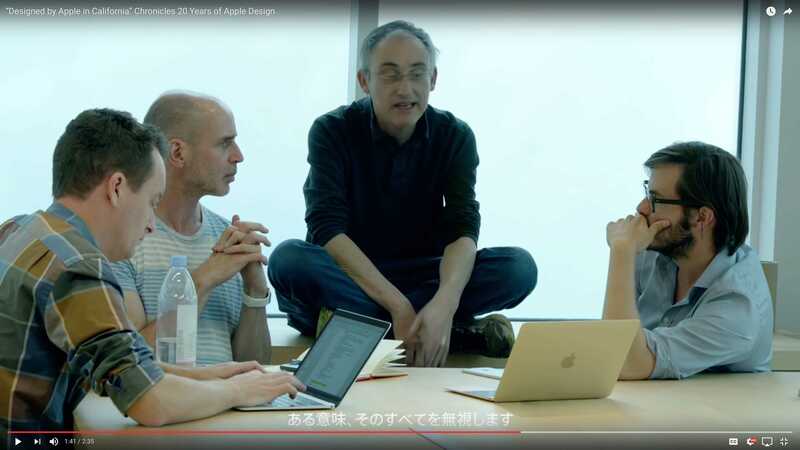 When Steve Jobs was alive, he hung around these tables most afternoons. 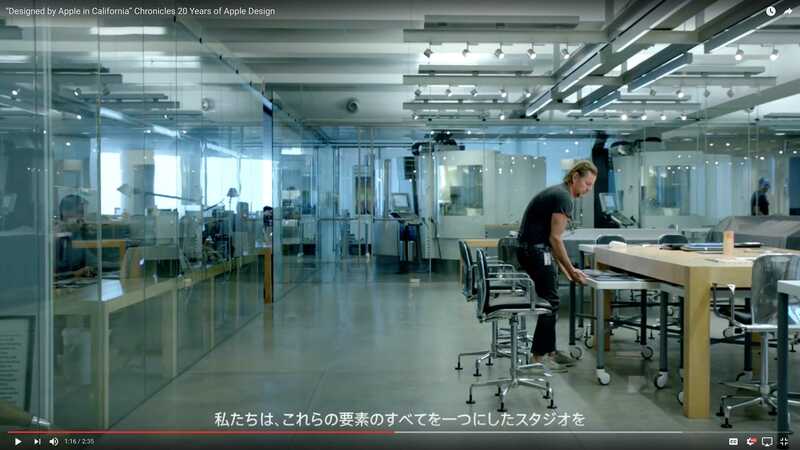 The tables were used as models for the iconic product tables in Apple’s retail stores. At the back of the design studio is a well-equipped shop where hundreds of models and prototypes are cranked out on CNC mills and other machines. This appears to be a laser drill carving out a watch case. Back to the design review tables. 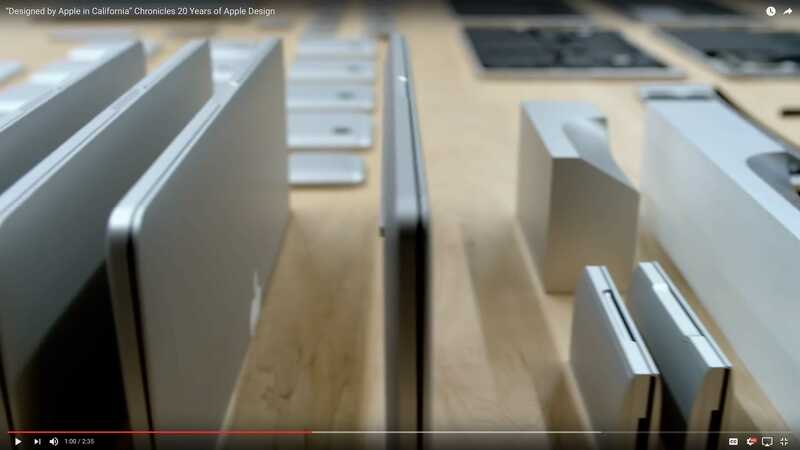 This shot appears to show dozens of models for the cutout in the lid of a MacBook. To the right are large models of the cutout, and then dozens of variations. Making lots of variations of a product and their details is a big part of how the design team works. 3D models made in the shop help them see their ideas made real. This appears to the be the CAD room, where a team of about a dozen CAD jockeys turn the designers’ sketches into detailed 3D designs. The CAD designs in turn are used to make models on the shop’s CNC machines. This is the “dirty shop” where the “dirty” machines — namely, various cutting and drilling machines that can create a mess — are housed. The so-called “dirty shop” is sealed behind glass. Another shot of the design review tables. Again, all the chairs are from Hille International. You can see the “shop” in the background. To the left is the CAD room. 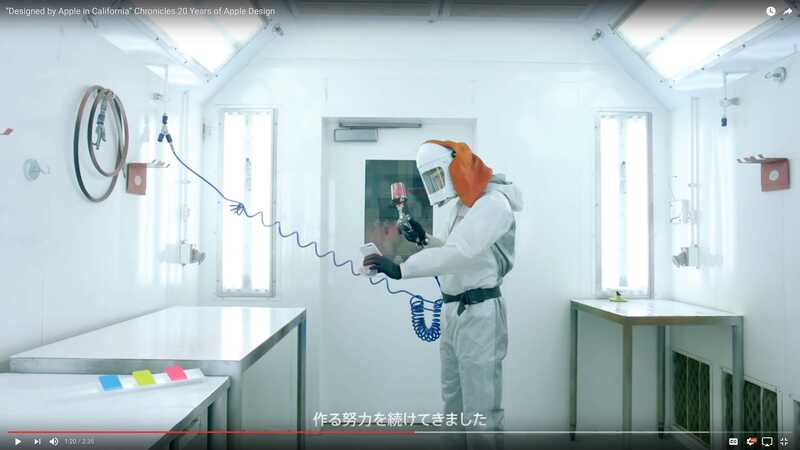 The workshop includes a paint-spraying booth where products get colored. With everything the team makes, they experiment with dozens of variations. I’ve been told that sometimes they’ll make 75 different colored versions of a product, but will ultimately select only a handful of colors. I think this is Jody Arkana, one of the only members of the design team with a specific job and title — she is in charge of colors and finishes. 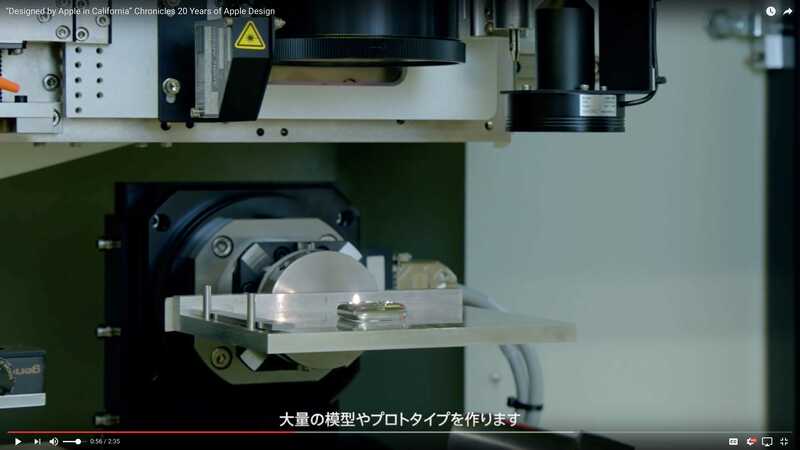 She appears to be in a special color studio inspecting the color of a range of iPhone cases. I have no idea who this design guru is! If anyone knows, please let us know in the comments. I have a horrible feeling it’s someone famous. The book is getting some criticism on Twitter already, not least because it appears to be a “Jony Ive vanity project.” In its defense, the design team has been responsible for a long and remarkable string of mega-hot products and has gotten almost no public recognition beyond a few design awards. The public is almost completely unaware of their work. 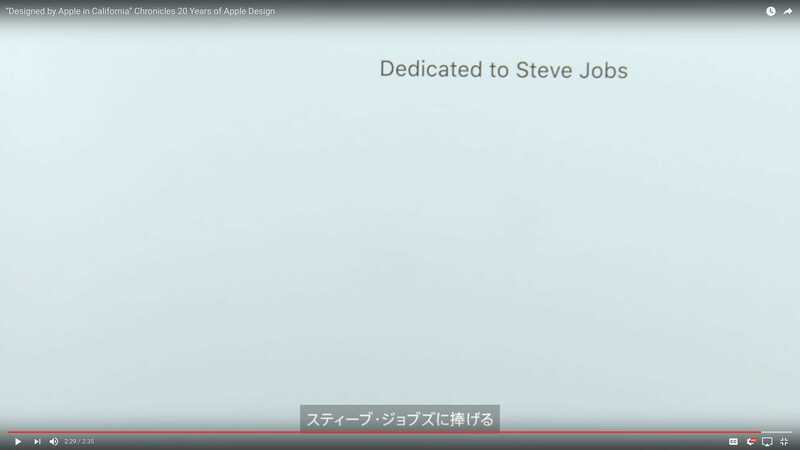 The book is also drawing criticism for its dedication to the late Steve Jobs. Some feel that Jobs would never sentimentally look back, preferring to focus ruthlessly on the future. But looking back is important, too. It’s great to see how far we’ve come.